Every child wants to carry on their parent’s legacy. Cheryl Spitzer is doing just that with the Healthy Girls® Breast Oil business her mother started in 2007. 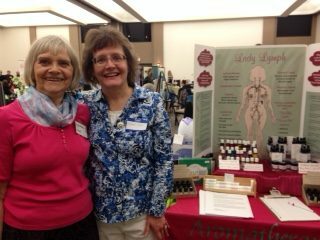 At a spring wellness fair in Minnesota, a certified clinical thermography technician asked Joyce if she could create an essential oil blend to improve lymphatic circulation and breast health. After much research and consulting with professional aromatherapists, Healthy Girls Breast Oil was developed to the high quality product it is today. 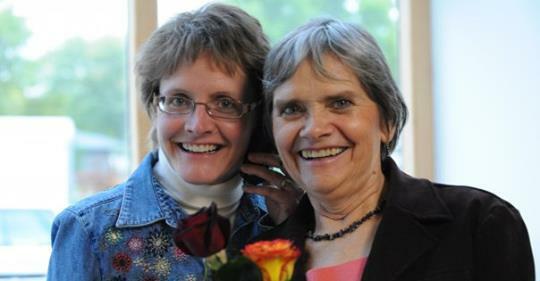 Cheryl Spitzer is the owner of Cheryl’s Therapeutic Nutrition since 2008. Her passion for health through nutrition led her to get certified as a Nutritional Therapy Practitioner and Nutrition Response Testing Practitioner. She improved her own health with changes in nutrition, essential oils, and her awareness through thermography, and other natural health approaches. Her journey involved education, applying what she learned, and since has recovered from severe allergies, Lyme Disease, joint pain, digestive disorders, and a fibrocystic breast condition . She is passionate to help others restore their health naturally! Watch "The story of Healthy Girls® Breast Oil"
Cheryl is excited to carry on her mother’s dream of reaching more women and helping them learn about natural breast care and self-love. Cheryl shares the same compassion and love in distributing Healthy Girls® Breast Oil to thermography clinics, natural health stores, and women customers concerned about their own breast health. Joyce is pleased to have Cheryl join her as a partner in the business. Joyce will continue to consult, teach, and share valuable information in blogs, monthly newsletters, magazine articles, and social media platforms about natural breast health.